First of all I'd like to introduce you all to a new app for your iphone/android you can download and it's called Zeek. If you've not heard of Zeek before, it's an app where you can sell you're unwanted gift cards and save money on purchases as the vouchers are sold at a discount. I was given credit to try out this app and I had the swiftest experience with it. I went for a £50 Feel Unique voucher and made some very good purchases with it and even managed to use a discount on top of my purchase on Feel Unique to save some £'s. I think it's 100% worth it if you're sending a voucher to a friend for a present, you want to treat yourself or just save a couple of £'s on somewhere you'd always shop. What's great is you can get £5 your first purchase with the code 2YY4O5! I'm a big fan of Urban Decay Cosmetics. I nearly (not quite) own all the Naked Palettes and I use at least one of them in my make-up routine everyday. I've become more of a fan of the brand lately (as you can see from this post) and It made me want to purchase this setting spray even more. I have a full review coming soon (yes it's so good I have a separate review) so watch out for that! I've been a big fan of the highlight trend this past few months. I find that highlighter can make me look more awake, like I have dewy skin and of course make me look like I have a decent set of cheekbones! 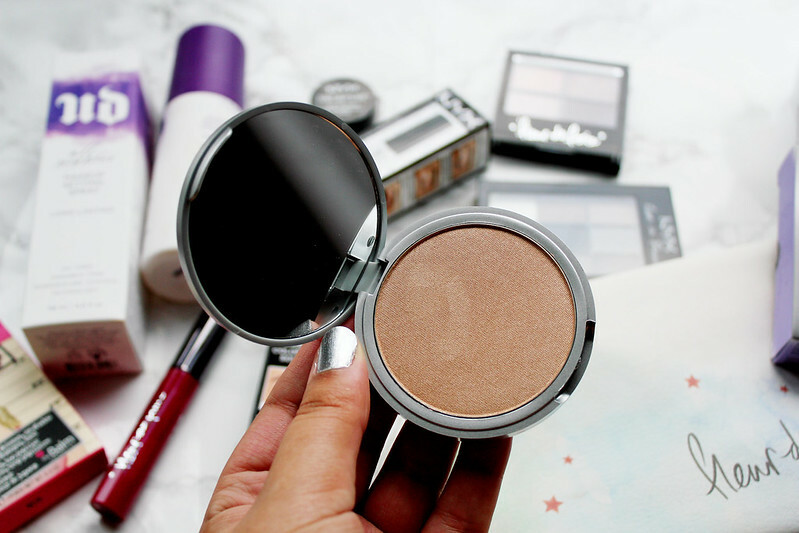 I've heard a fair few beauty youtubers talk about this in the past and I have to say this highlighter doesn't disappoint. I think what's great is that you can layer it up so if you want a light highlight or a heavy highlight this is 100% worth investing in. 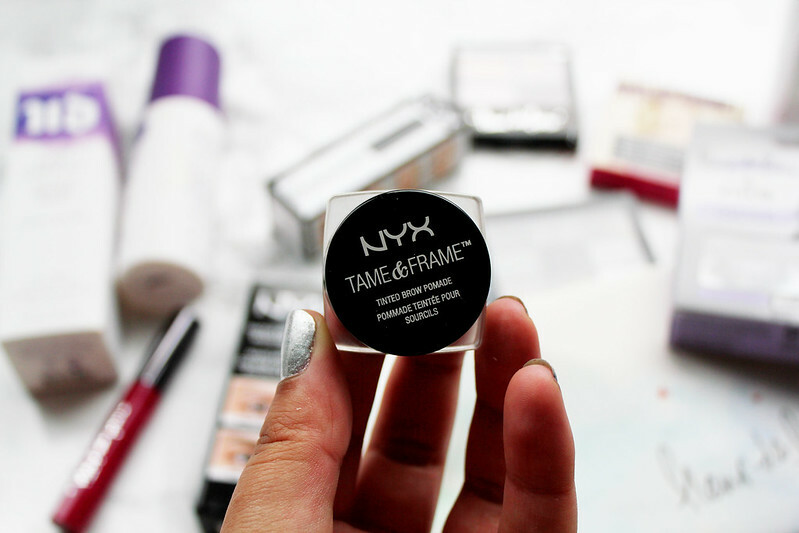 A few weeks ago I had never actually heard of NYX cosmetics (my bad!) and I'm so annoyed at myself for not finding out about the brand sooner. The collection is now stocked on Feel Unique and the price points don't break the bank either. I've heard ViviannaDoesMakeup talk about this in a video and she is 100% right this product is a must have. 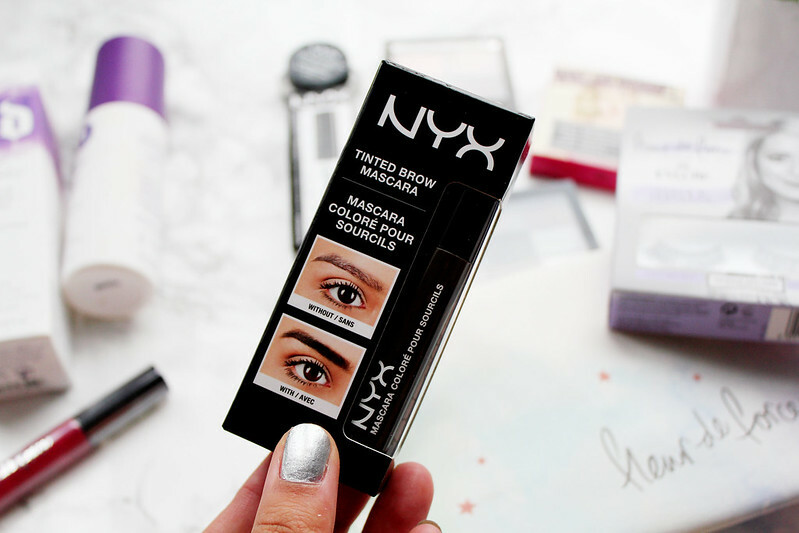 It sets my brows perfectly and It's the perfect budget option at only £5.50. This is another brow product which I've fallen a little bit in love with. I've heard so much about the Anastasia Dip Brow Pomade and so I was super excited to try the budget option. This is another product which Anna from ViviannaDoesmakeup raved about and it definitely makes my brows look just that little bit fuller. This is actually the only make-up product I haven't tried yet in this haul. I was very tempted to pick up the Urban Decay Primer Potion but it's a bit of a dent in my bank balance If I picked that up alongside the setting spray. So naturally, I went for the budget option. 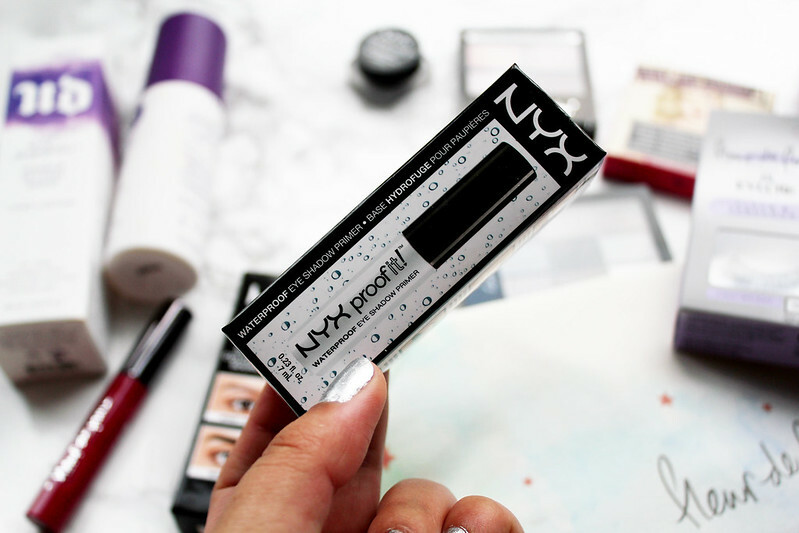 Having been so impressed in the NYX brow products I'm sure I won't be disappointed by this primer. 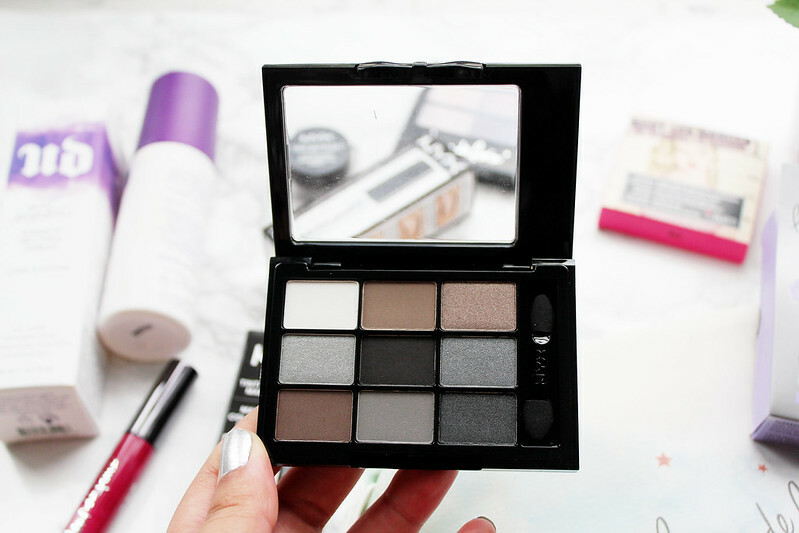 I've used this palette a couple of times and It's not the best pigmentation but it's still a great all round palette to create a smokey eye. I definitely prefer the likes of TheBalm and Urban Decay but this is still a great palette for under £10. 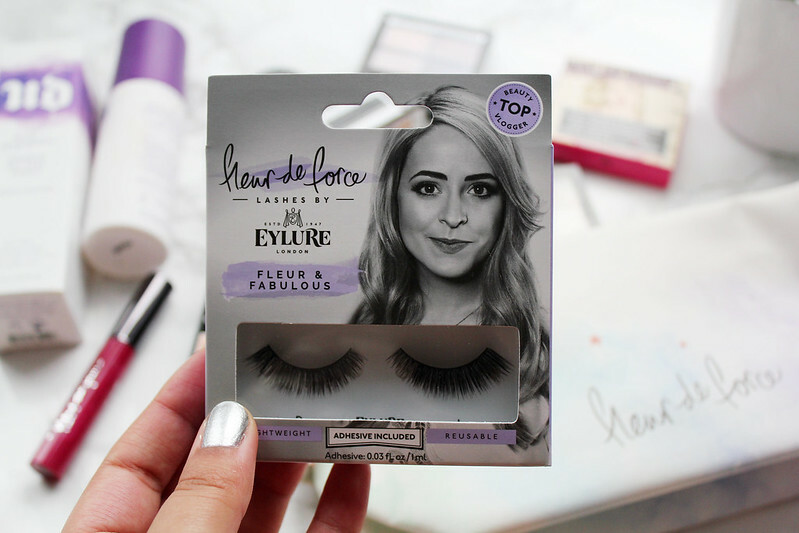 I can't help but by into the youtuber make-up ranges which are everywhere at the moment. I have to say I don't rate some of the Tanya Burr nail polishes I've tried but I've tried this quad from Fleur De Force and it's absolutely beautiful. 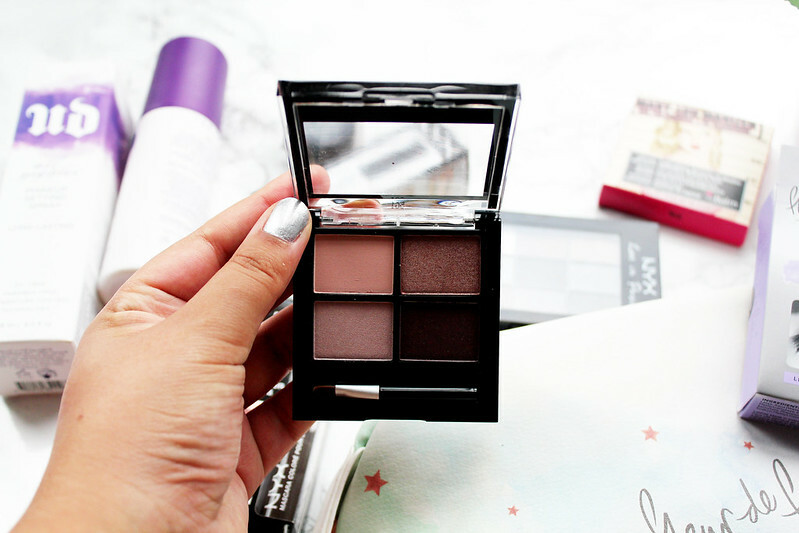 The colour pigmentation in this eyeshadow quad is amazing! I've met Fleur (twice I think) and she's been lovely and I love watching her vlogs and beauty videos. I've definitely found that since spending my days writing my dissertation in the university library i've become a little bit addicted to watching vlogmas and beauty videos. 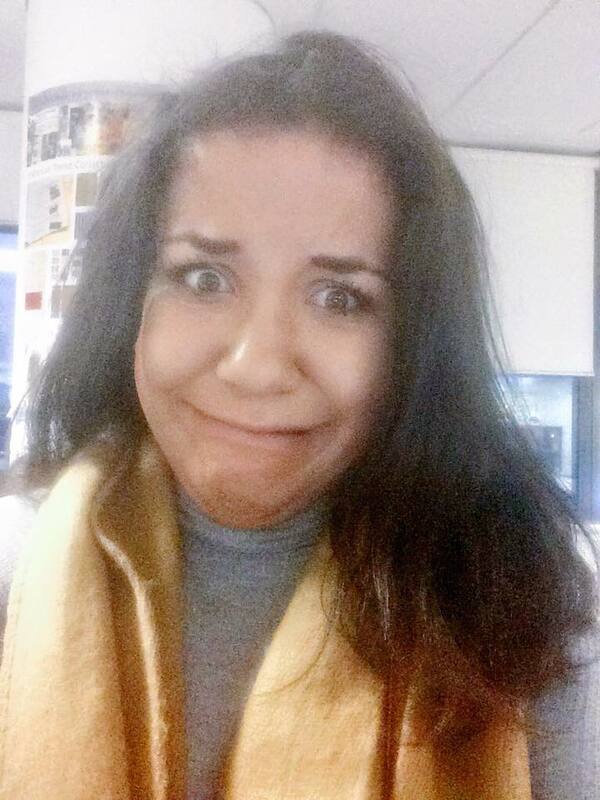 Next, I'd like to tell you all about the #ZEEKFACE competition! 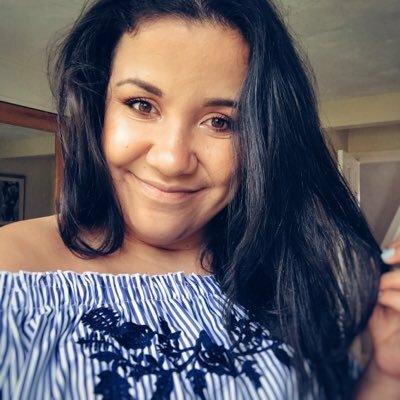 basically to be in with the chance to win £400 all you have to do is take a photo and imagine you've just received a present you don't want (what you're really thinking and not that fake happy smile) and upload it via your social media channels and tag Zeek. The winner will win £400 in Zeek credit (that's a lot of shopping!!) and three runners up will win £100 credit each. So here's my entry for the ZEEKFACE competition! I think this is a super fun competition worth entering as you never know you might be the lucky winner! 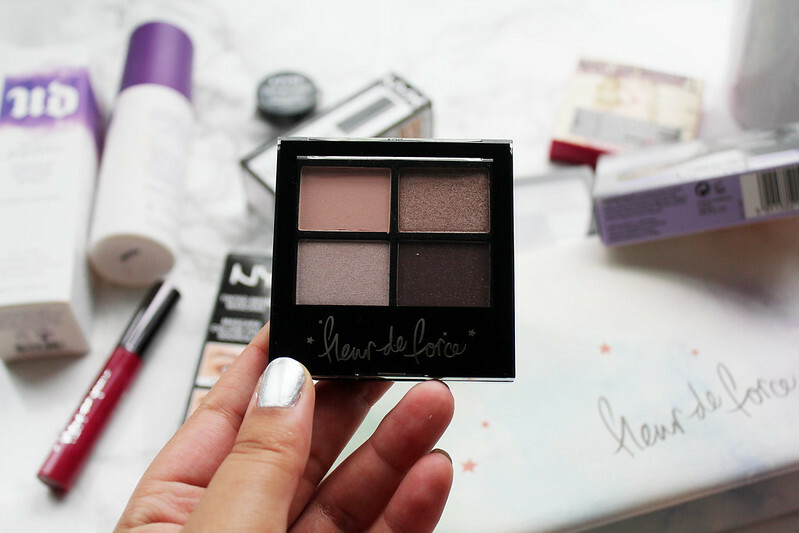 I'm wearing most of the beauty products I've mentioned in this post in the photo too. 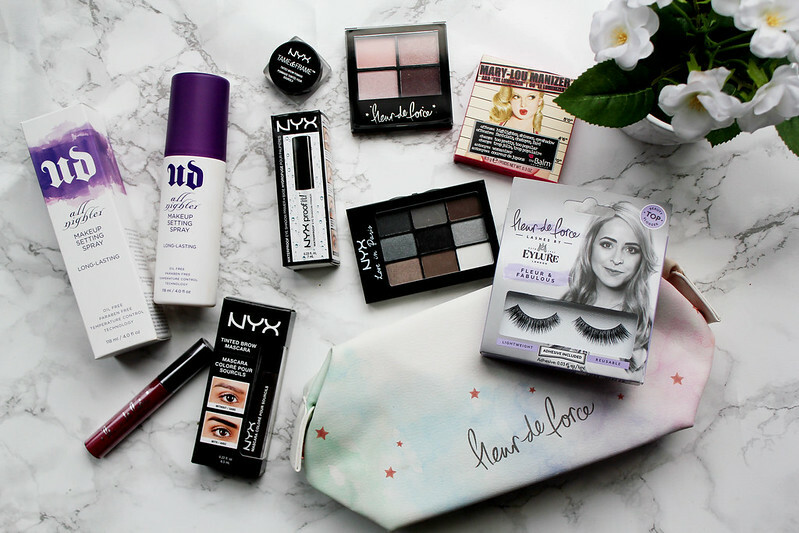 What do you think of this beauty haul? What beauty items have you been loving at the moment? Which is your favourite product from this haul? 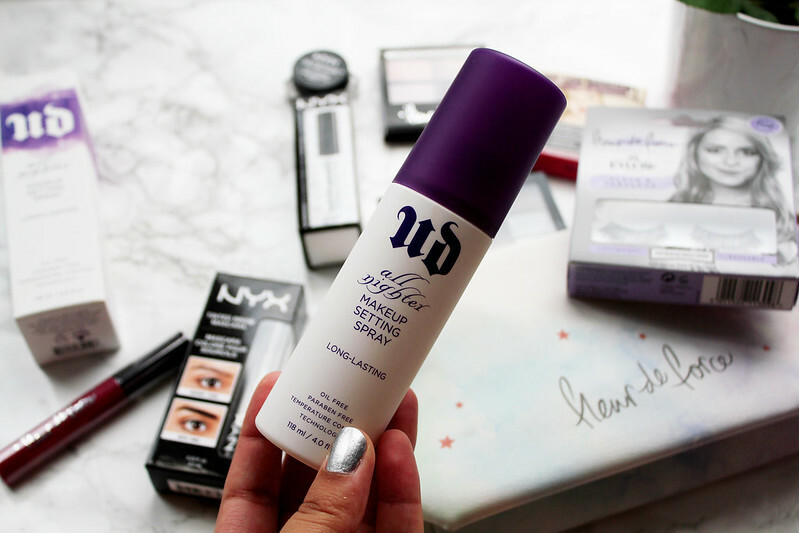 Such nice products, love the UD spray. 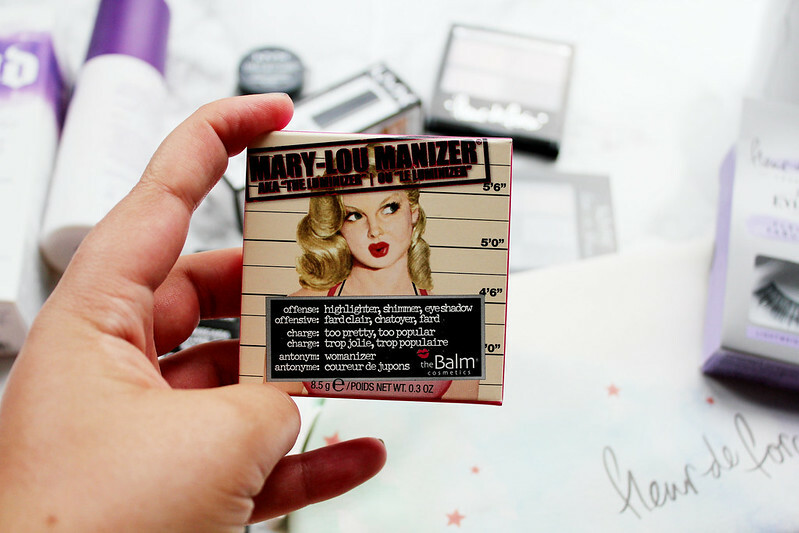 I just wrote a review on theBalm highlighter- I'd be interested to see how you get on with it. Lol at your #zeekface, too! Amazing beauty products. Hope these will help me on my upcoming wedding. Thanks for sharing.